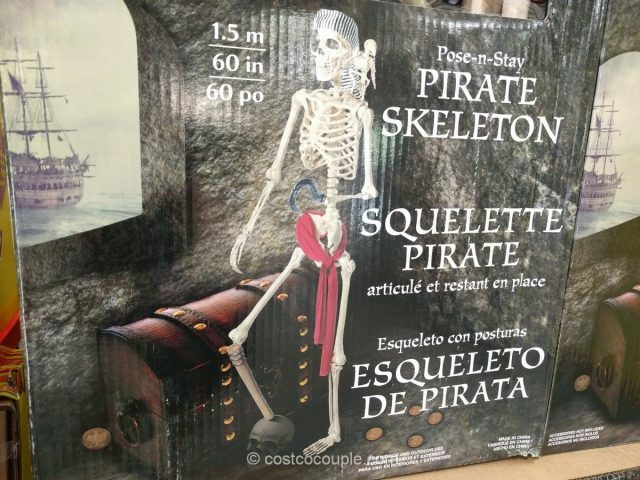 This year’s skeleton is a pirate with a skeleton parrot on his left shoulder. 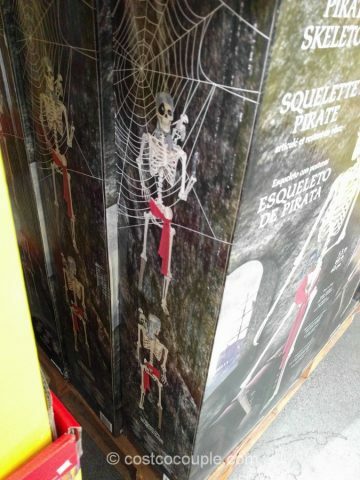 As always, you can move the joints and pose this skeleton in a variety of ways. 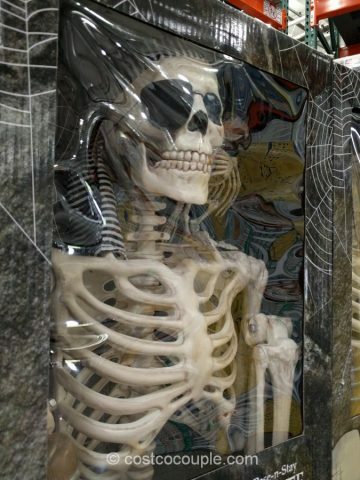 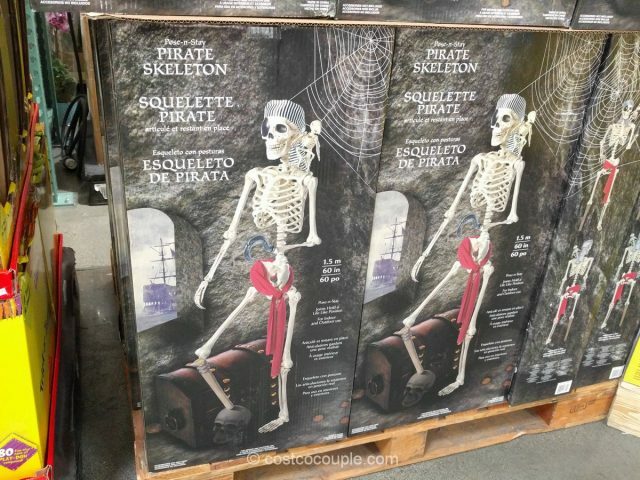 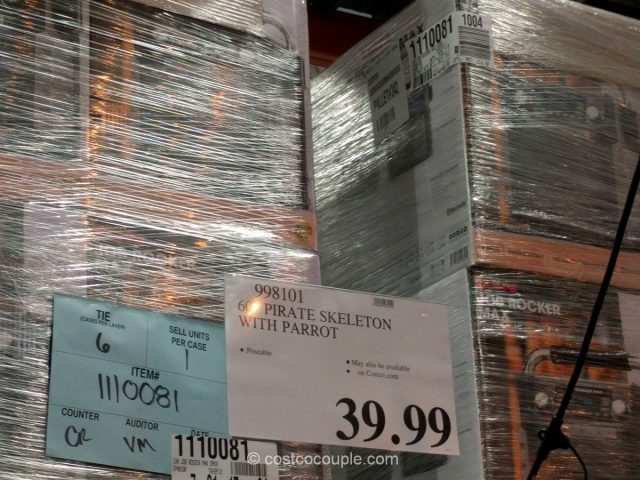 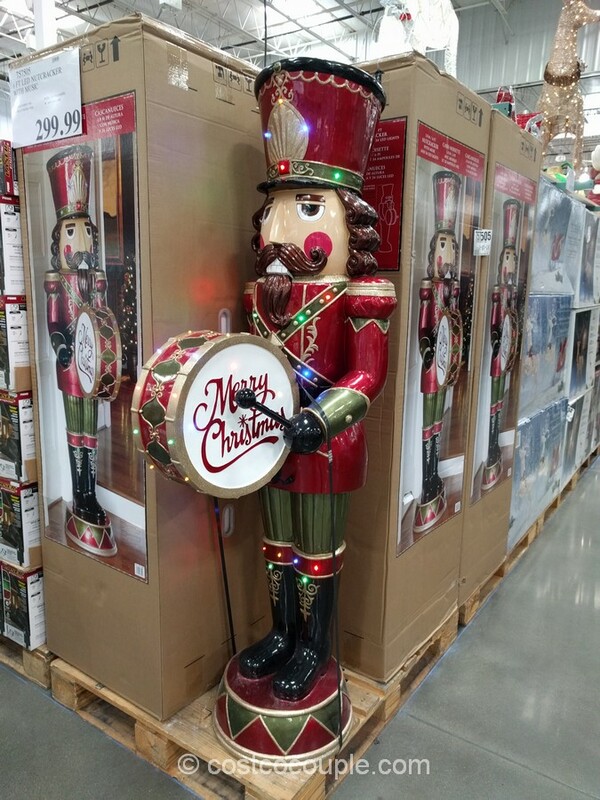 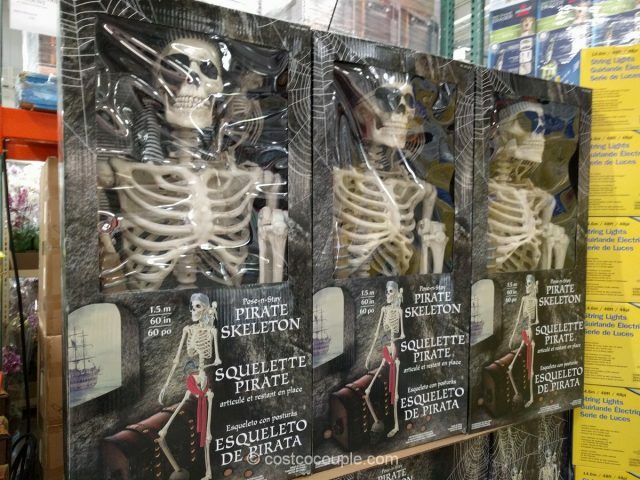 The 60-Inch Pose-N-Stay Pirate Skeleton is priced at $39.99.